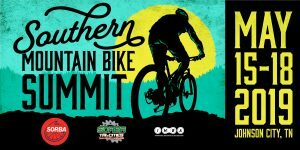 Join fellow Board members, Executive Board members, chapter members and staff for the 2018 SORBA Fall Fat Tire Weekend & Board of Directors meeting to ride, enjoy local amenities, hangout with fellow mountain bikers and help shape the future of SORBA. 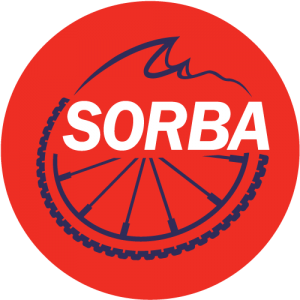 Special thanks to the Flagler Area Biking SORBA for hosting this meeting! “We are very excited here in Central Florida to be hosting the SORBA Fall Fat Tire Weekend & SORBA Board Meeting. Guess what else we’re excited about? Seeing all of you! 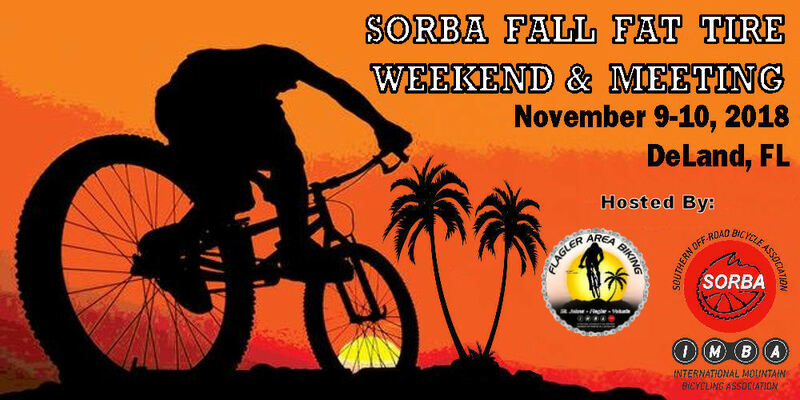 We (Flagler Area Biking SORBA) would like to roll out the red carpet and invite SORBA Chapters and all fellow mountain bikers to attend our event this November 9th and 10th in DeLand, Florida. We will be featuring most of our trail systems for your riding pleasure: Spruce Creek, Chuck Lennon Park, Mala Compra and Moses Creek Mountain Bike Trails. There will be something for everyone from beginner to double diamond trails and group rides to suit all rider skill levels! The SORBA special rate is $109 @ night. Here is the link to book online. *Deadline to reserve a room at the special rate of $109 + tax ends Oct 14th. 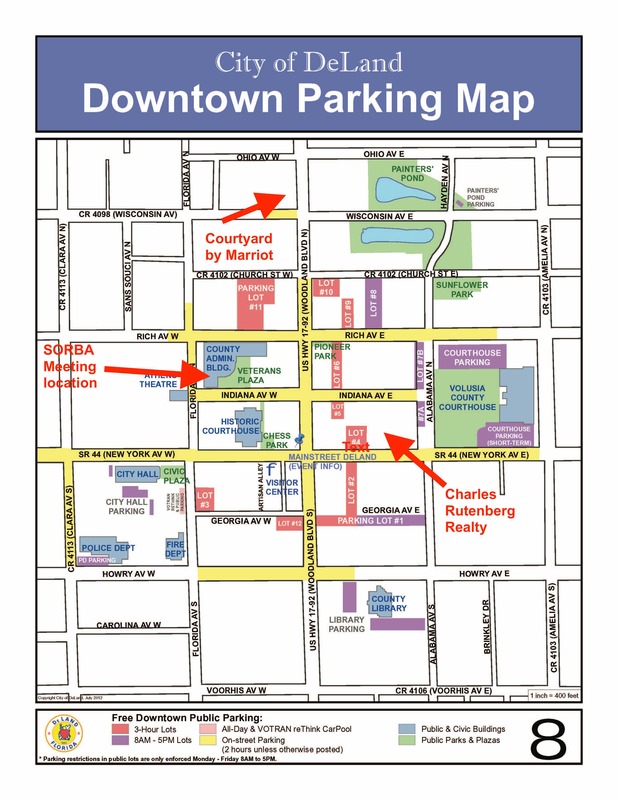 When reserving a room, mention SORBA to receive the special rate. The SORBA special rate is $144 @ night. Here is the link to book online. * Deadline to reserve a room at the special rate of $144 + tax end Nov 1st. Due to other events in the DeLand area that weekend rooms are going fast. Host Campground – Highland Park Fish Camp & Cabins, 2640 W. Highland Park Road, DeLand, FL 32720 800-525-3477 386-734-2334 www.highlandparkfishcamp.com. Highland Park offers RV, tent and cabin rentals. Saturday night Social will be held here. That’s convenient! * Make your reservation early – campgrounds fill up quickly in Florida! Each chapter (the president or proxy) and executive board member receives ONE free registration for the meeting. Additional guests (spouses, chapter leadership, members) are $25. Includes Friday & Saturday night socials, Saturday coffee reception, lunch, and ride. Friday Florida Grant Workshop is $15. Includes coffee reception, lunch and ride. Remember, you’ll also be only 30 minutes from the beach and less than an hour from Orlando! Bring the family – there’s plenty to do around here. We also have two State Parks in the vicinity (DeLeon Springs and Blue Springs) that feature natural springs for swimming and wildlife viewing.